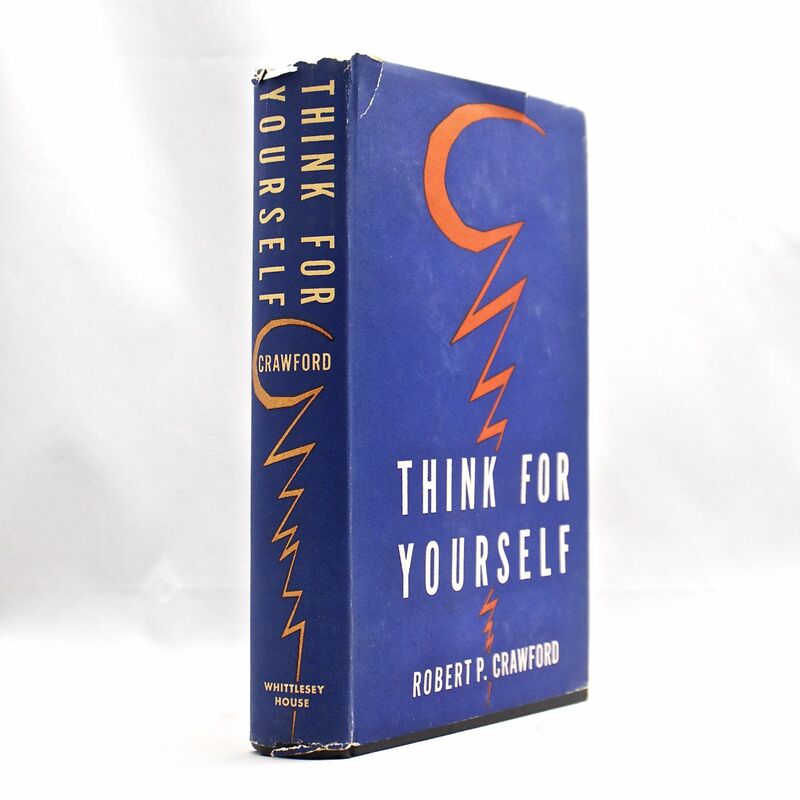 Think For Yourself - IFA Vintage and Current Book Library - Index Fund Advisors, Inc.
"Let me furnish an example. Picture yourself back inthe boom of 1929. There you are, reading the newspaper day by day, and each day that you read the paper you become more and more inclined to 'make investments.' In the minds of certain individuals there there is the idea that you should buy stocks-the stocks indeed that they are promoting. Their problem is to get their idea into your mind and make you act accordingly. The boom of 1929 illustrated one of the most interesting developments in thought compulsion." pg. 51.